2" stainless steel Fid extension. 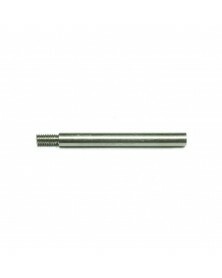 Add to any of our 550 paracord lacing needles. The back end of the extension is hollow and threaded to securely hold the paracord. 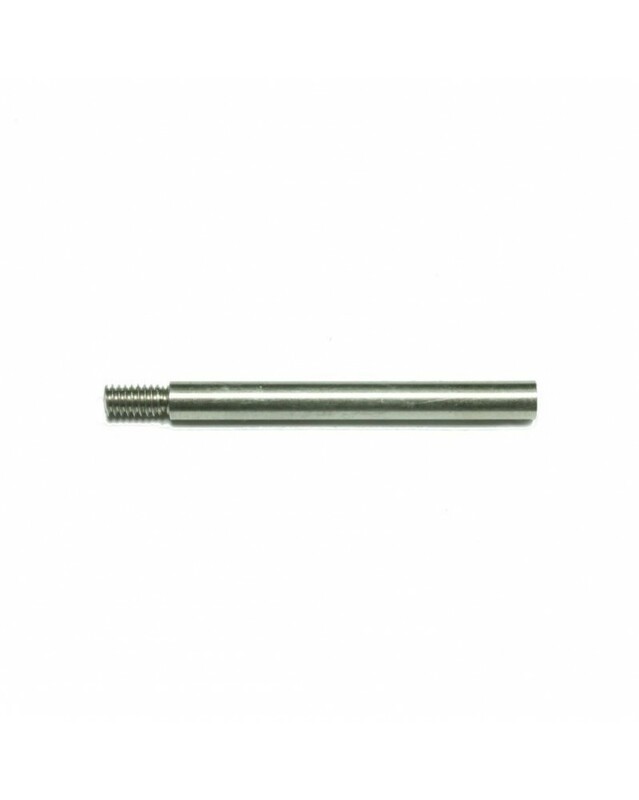 2" stainless steel extension for our 550 paracord lacing needles or "fids". The back end is hollow and threaded to securely hold the paracord. Note: Will not fit our 425 & 275 paracord lacing needle/fid - model #10188. To attach the 2" extension, simply twist the external threads into the hollow end of the lacing needle. The back end of the 2" extension is hollow and threaded to accept 550 paracord. To attach the 2" extension to 550 paracord, simply melt the end of your paracord with a lighter and shape it if needed. Then twist the hollow end of the extension onto the paracord. The threads inside the extension will bite into the melted end of the paracord and hold it securely.